Printed versions of the first edition (1989) may be purchased through http://wipfandStock.com. 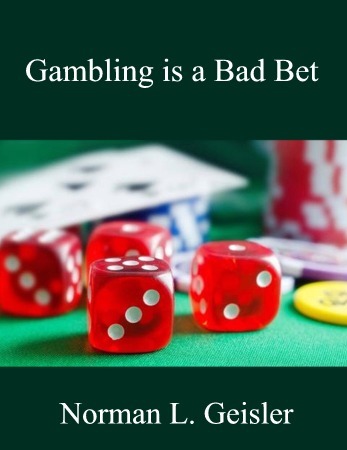 This is available on Amazon only as a Kindle e-book and is also available here on this page as a .PDF and as a .EPUB e-book. It is not available in printed form at this time. 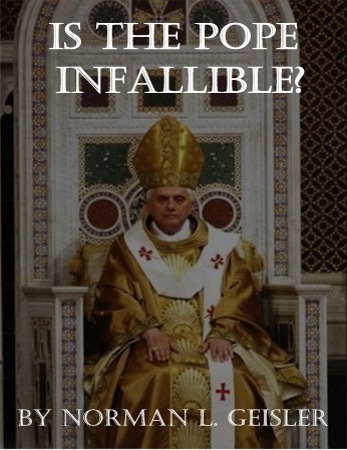 This 116-page PDF e-book contains the articles of affirmation and denial from the Chicago Statement on Biblical Inerrancy (1978), the articles of affirmation and denial from the Chicago Statement on Biblical Hermeneutics (1982), the commentary on the first statement by Dr. R.C. Sproul (Explaining Inerrancy, 1980), and the commentary on the second statement by Dr. Norman Geisler (Explaining Hermeneutics, 1983). 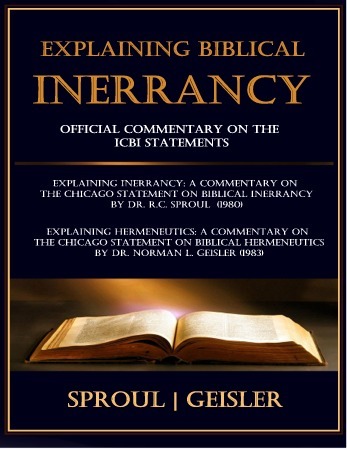 Explaining Inerrancy and Explaining Hermeneutics were two official booklets published by the ICBI Council to help explain the meaning of the first two Chicago statements. The PDF version of the e-book may be downloaded for free here. The .ePub version of the e-book may be downloaded for free here [link forthcoming soon]. This should be available at Amazon in 2019. Traditionally Christians, Orthodox Jews, and Muslims have practiced burial and not cremation. But the tide is turning, at least for Christians. Is this good or bad? What does burial symbolize? Is Cremation a Christian symbol? In 1975 the number of US cremations was less than 10%. Today it is over 40%. Within a decade it is projected to be over 50%. Cremation varies from state to state. In some states it rises to 70%, and in others it is only 10%. Likewise, in some countries like Japan the cremation rate is 95%, while in other countries like Poland (largely Catholic) it is only 10%. Views on cremation vary among religions. Buddhism and Hinduism require it, whereas, the Abrahamic religions (Judaism, Christianity, and Islam) have traditionally disapproved it. It is allowed by many other groups, such as Shinto, Reformed Judaism, Christian Science, Unitarians, Methodists, Episcopalians, and others. 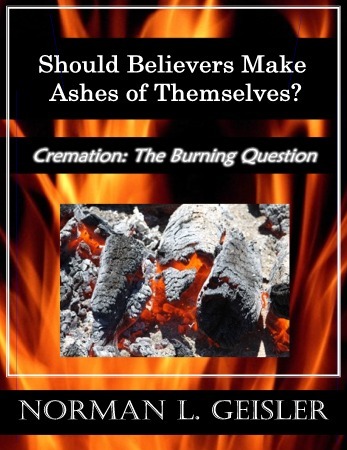 Many arguments, pro and con, have been offered on the topic of cremation. First, we will examine the reasons generally given in favor of it (chap. 2). Then, we will offer a brief response to them by opponents (chap. 3). Following that, we will look at the reasons often offered for burial rather than burning the dead (chap. 4). Finally, we will attempt to answer some tough questions relating to the practice of burial of the dead (chap. 5). Click here to download this as a free PDF file. This is essentially an evangelistic tract. But it spans pre-evangelism, evangelism, and touches on discipleship. 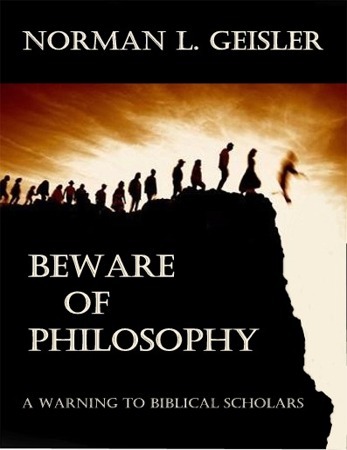 It begins by using classical apologetics to help the reader what we should know about God. It then proceeds to use scripture to help the reader know more about God. It then explains how to begin a personal relationship with God. 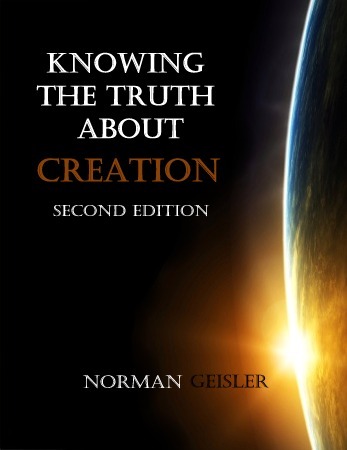 Finally, it recommends a few first steps for those who have recently begun to know God and want to know him better. This is a 17-page booklet in PDF file format. It is also available in Spanish here.